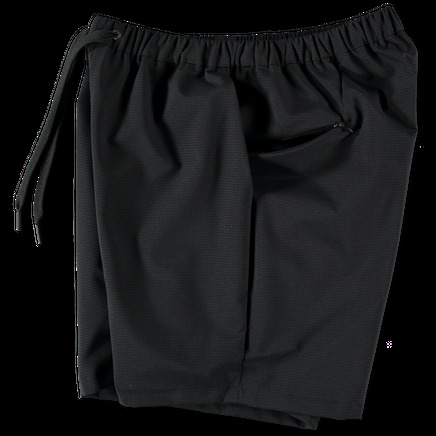 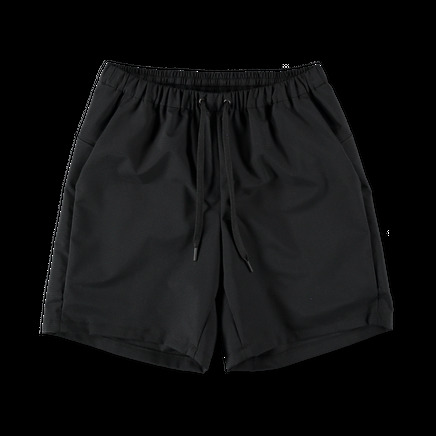 Regular fit, above the knee length shorts in a lightweight polyester ripstop fabric. 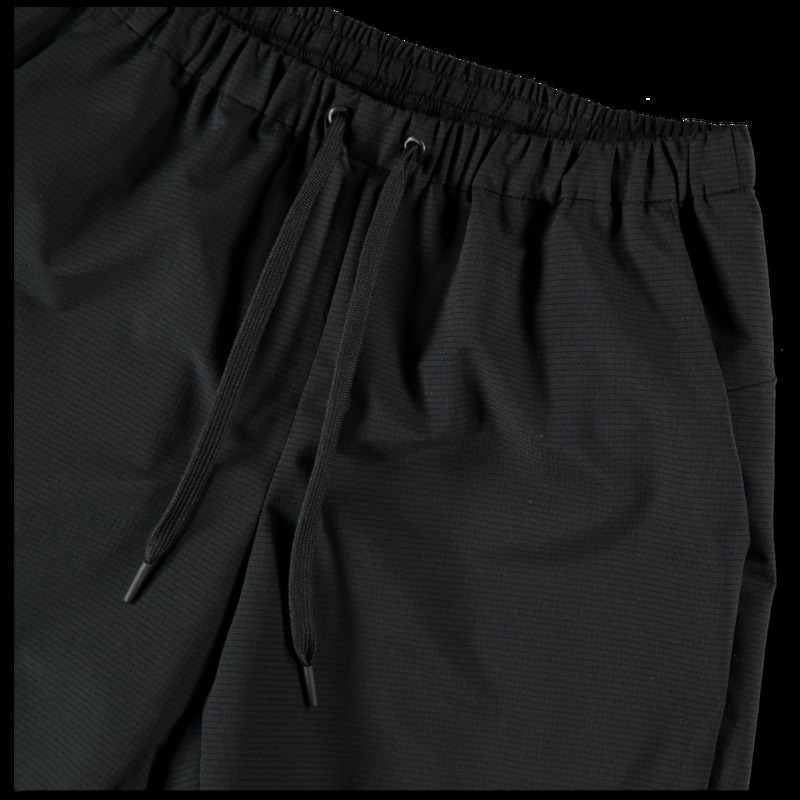 Elasticated drawstring waist. Slanted and vented side seam pockets, each with inner zip compartment.